Today's post is going to be a review on an item that I have kept away for a while, and have only rediscovered my possession of it recently. And by recently I mean a couple of months a go. 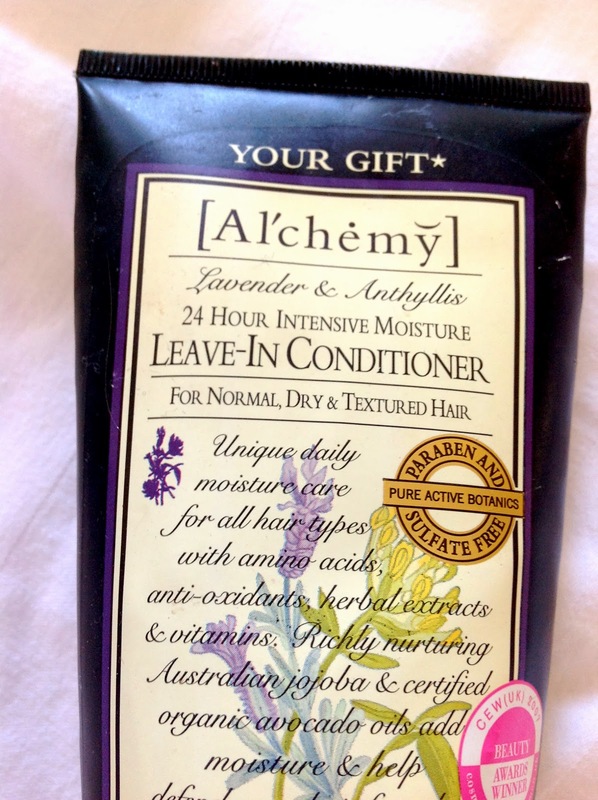 It's the Al'chemy Lavender & Anthyllis, 24 Hour Intense Moister Leave-In Conditioner for Normal, Dry & Textured hair. Mouthful, wow. The words at the top of the label is quite ironic, as I did, in fact, receive it as a gift, but A.) not in a promotion and B.) It was a gift before I received it...hmm confusing. Okay to stop you from all scratching your heads wondering what in the world I'm on about, I'll just explain it. My Aunty is someone I get a lot of cool products from. When she gets sick of products, or finds she has no use for them, she gives them to me, and I was lucky enough to receive this a while ago. Now I'm going to be honest with you here, it isn't easy to find or get your hands on this product. But I did find it on the website adore beauty, which I cannot reccommend to you as I have never ordered anything from there. It would be super helpful if you could leave below in the comments if you've ever seen this products in stores. It comes in at $17.95, which I think is a good price to pay. It's not the best leave-in conditioner I've tried, but it's certainly very good. I like to use this after I've treated my hair with a hair mask once a week. Now that I've run out of it however, I've had to stop. Sad face. If you're someone who abuses their hair with heat styling or hair spray, this is a great product to slather into your hair overnight to give it a break and some TLC. The scent is okay, however it may not be everyone's cup of tea. I've had certain people give it a whiff, and not everyone has liked it. I'm okay with the scent. My best way of describing it is by saying its a little herbal, with a hint of lavendar. When I wake up the following morning after using this, my hair feels a lot softer, and is also surprisingly easier to work with. 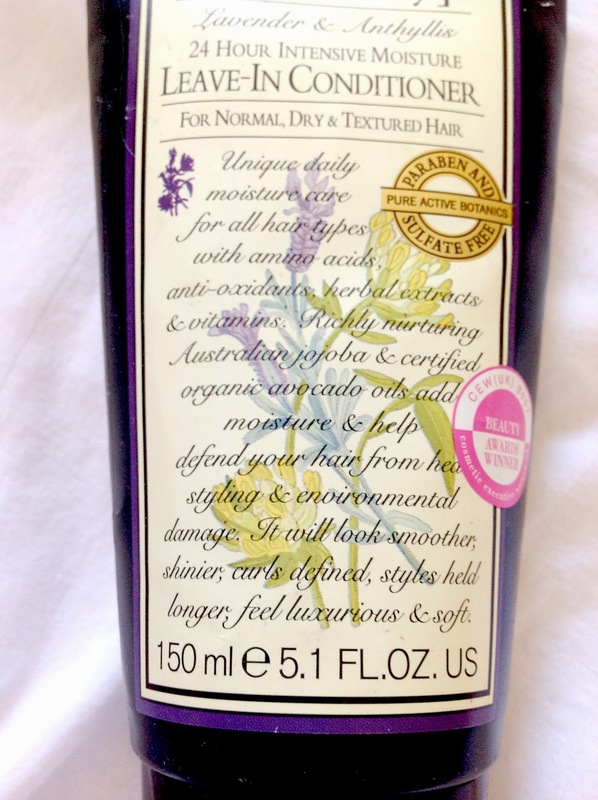 It's not overly smooth, but definetly is tangle free and helps to give it a little "oomph!". And finally, healthier. It's almost like giving your hair a big fruity drink...minus the taste...and smell. I don't know what I'm saying. Unique daily moisture care for all hair types with amino acids, anti-oxidants, herbal extracts & vitamins. 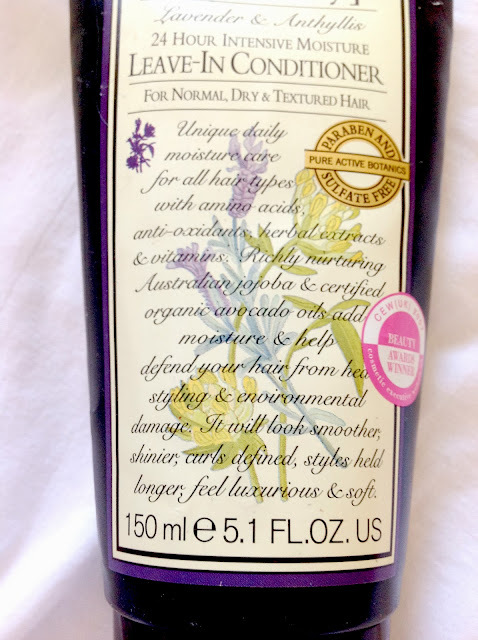 Richly nurturing Australian jojoba & certified organic avocado oils add moisture & help defend your hair from heat styling & environmental damage. 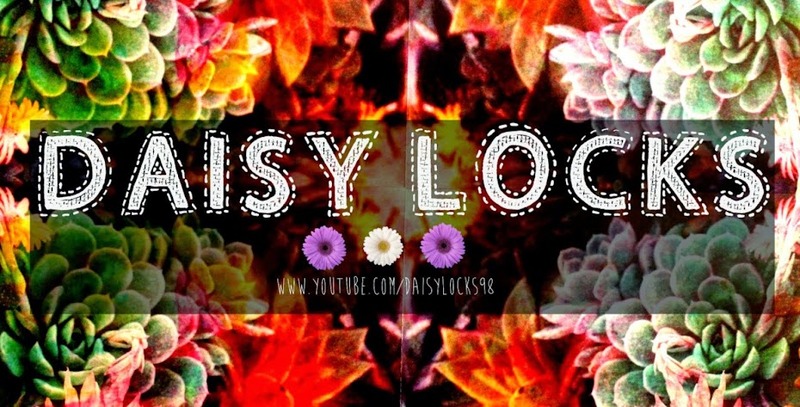 It will look smoother, shinier, curls defined, styles held longer, feel luxurious & soft. And another awesome bonus about this product? It's paraben and sulfate free! Now that's something to get excited over. These two things are terrible, especially for those who colour your hair, as it will strip the colour right out. Moisturizing: I must say, they could do a little better (but only slightly). I don't see an improvement in the ends of my hair, and considering it's for dry hair also, you'd think the product aimed a little higher to cater for that factor. Okay, that's it for today guys! 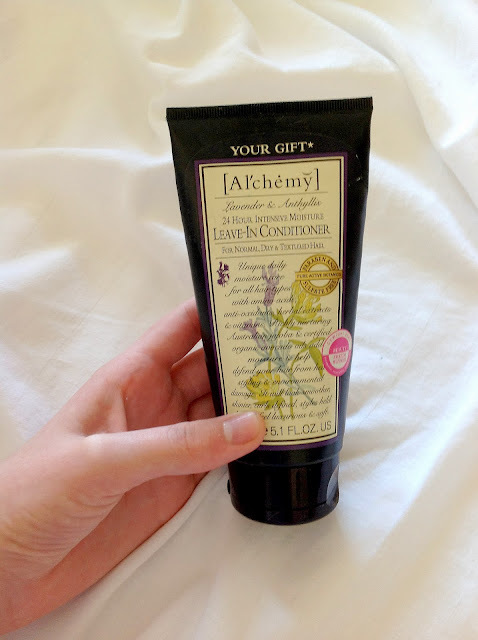 I'd love to hear any of your favourite leave-in conditioners, if you've tried this one yourself or any other products from this line and your opinion of them! oh I want to try this! !